Visit the legendary RUSH Kit in person! 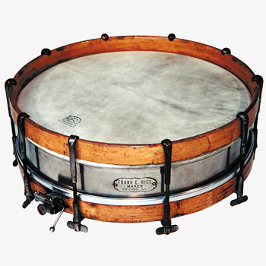 Join us in exploring the world of drum rudiments! Rhythm! 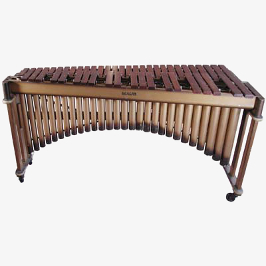 Discovery Center is the world’s foremost interactive percussion museum, providing innovative programs; interactive, standards-based educational exhibits, and artist performances. Everyone has rhythm. Have you discovered yours? Becoming a Rhythm! member means that you receive free admission each time you visit the museum. Join us every Saturday for two interactive family friendly programs. Programs offered include community drum circles, educational lessons on percussion instruments, and live performances. The Rhythm! 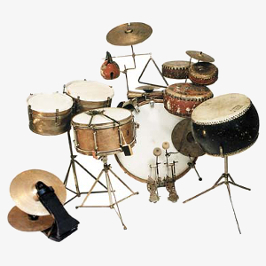 Discovery Center is a great place to learn about the origins and evolution of drums/percussion. Worth a visit for any music enthusiast… or anyone who likes to hit things!